They always seem to know when we’re having a bad day or how to just make a good day better. Since the beginning of time, dogs have earned the title of “man’s best friend.” This title is directly related to their loyalty to their human counterparts. As a tribute to our furry friends, we have compiled this list of the top 12 most loyal dog breeds of all time. Whether you are looking for your next furry companion or just curious if your own dog made the list, keep reading to count down the most loyal dog breeds of all time! 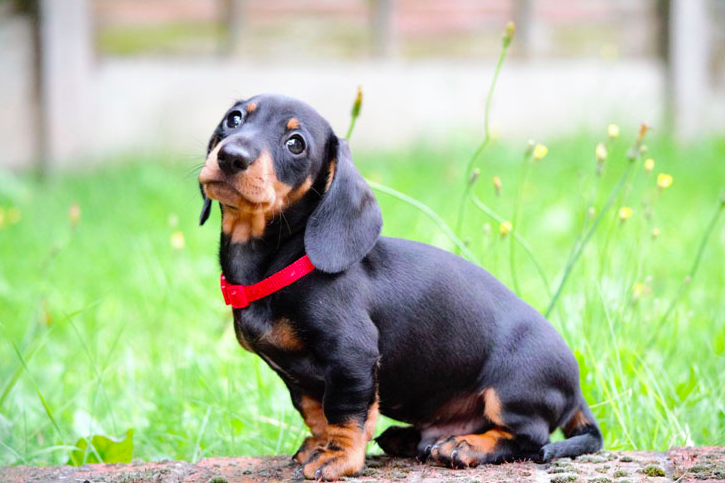 Starting off the list is the ridiculously adorable Dachshund. Also known as “weiner-dogs,” these guys fit into any family and are incredibly loyal to their people. While they were originally bred for hunting rabbits, they spend most their time cuddling on couches or posing for web-worthy photos these days! While they may be small, the Yorkshire Terrier definitely doesn’t come short in the loyalty department! Their size allows them to be taken almost everywhere their person goes. 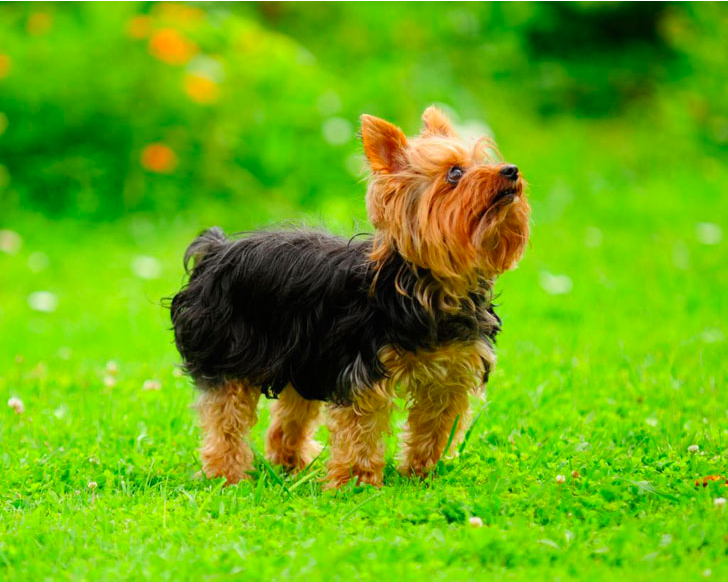 Although their yapping can sometimes be frustrating, the Yorkshire Terrier truly believes they are protecting their family and home from any threat. This Japanese-bred dog has seen a recent increase in popularity all over. We see why — it is hard to resist that curly tail and sweet face! 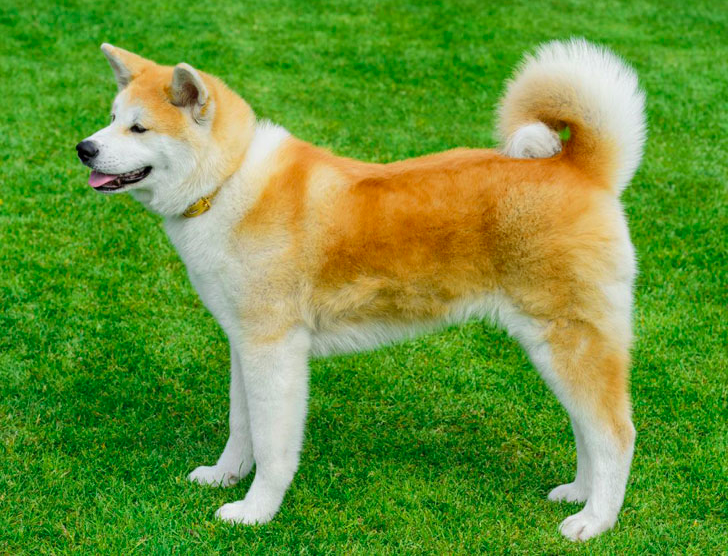 The Akita is more than just a pretty face, they earn their spot on this list for their insane amount of loyalty to their families. 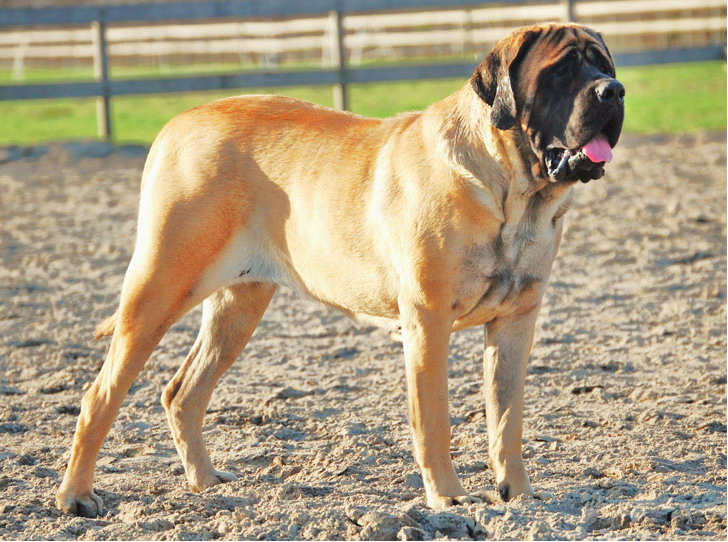 Though this dog breed was depicted as a vicious kid-eater in the hit film The Sandlot, anyone who has ever come into contact with an English Mastiff knows this isn’t the case! These gentle giants get along well with adults and children alike and while being heavily protective of their family when necessary. This dog breed has been saving humans since the beginning. 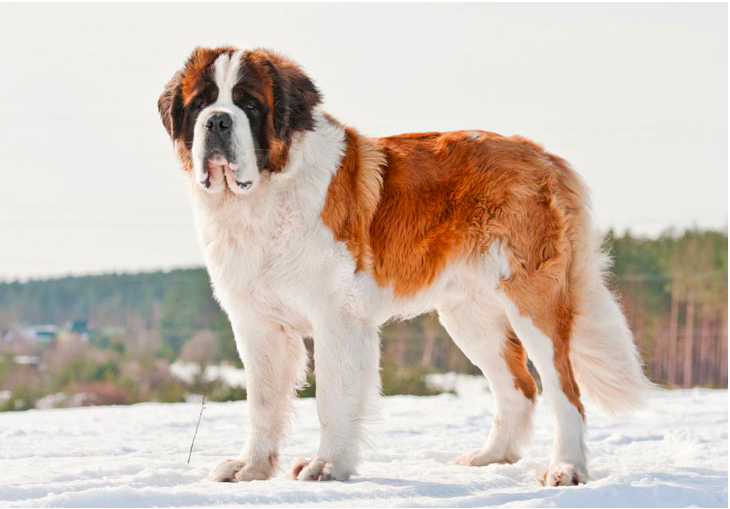 St. Bernards are best known for snow rescues, making them not only insanely loyal, but also beyond intelligent. Their eagerness to find and rescue stranded humans easily puts them on this list! St. Bernards aren’t just hard workers, though, they also make a great addition to any household!